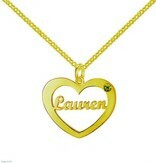 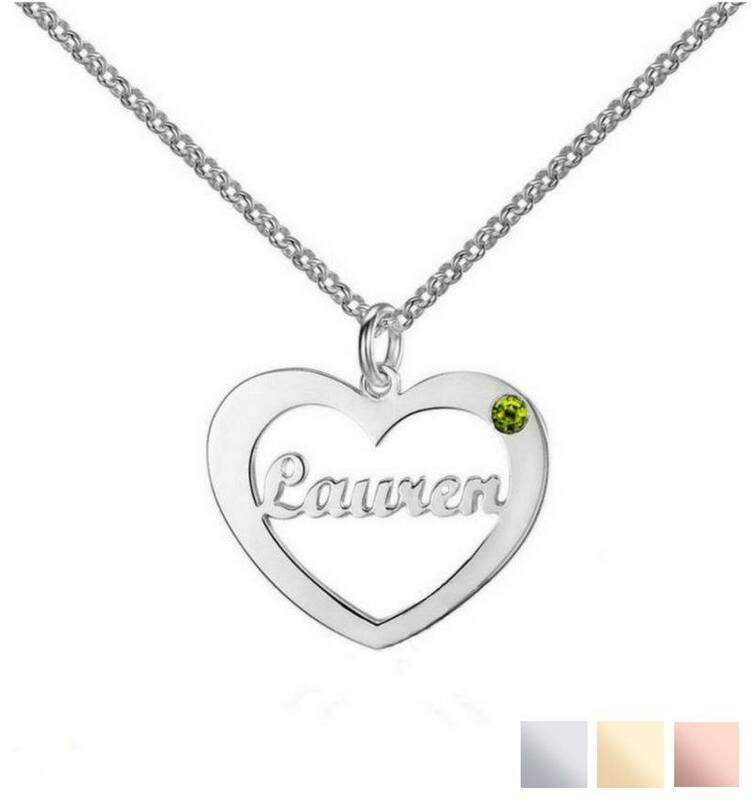 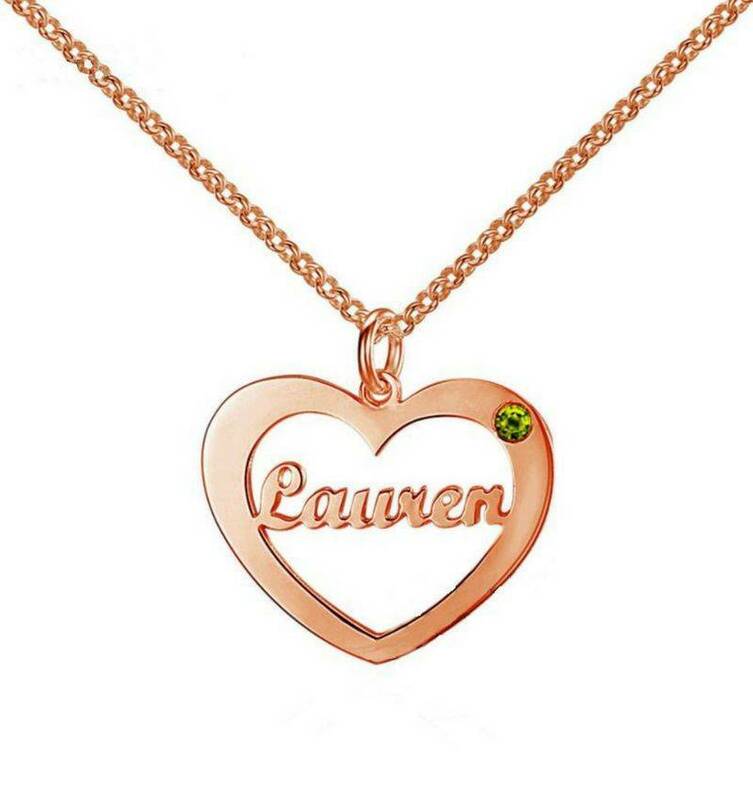 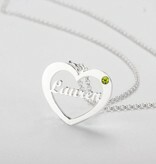 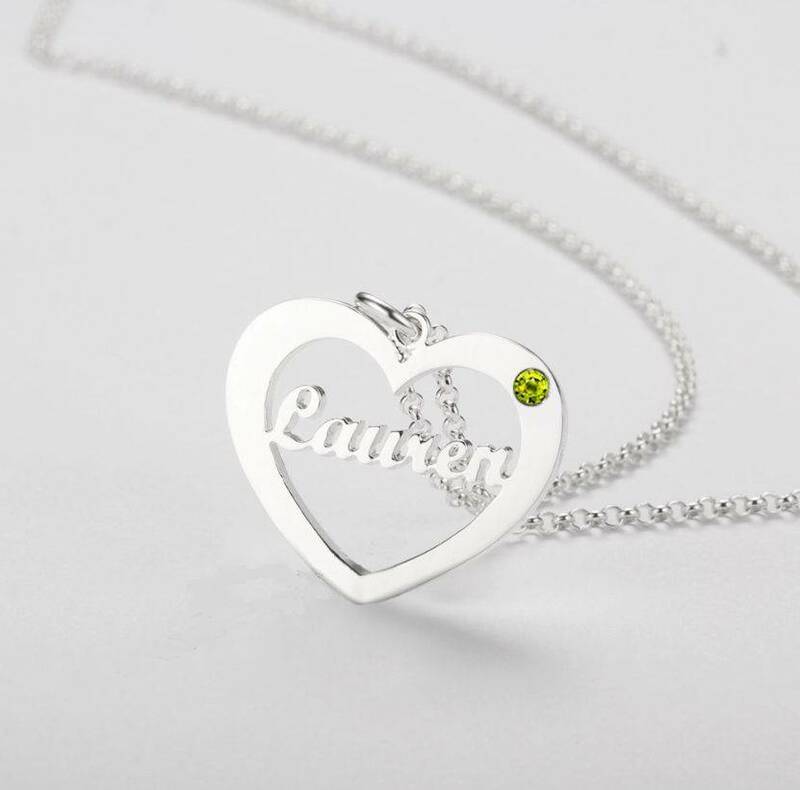 Lovely heart shaped necklace with name and birthstone. 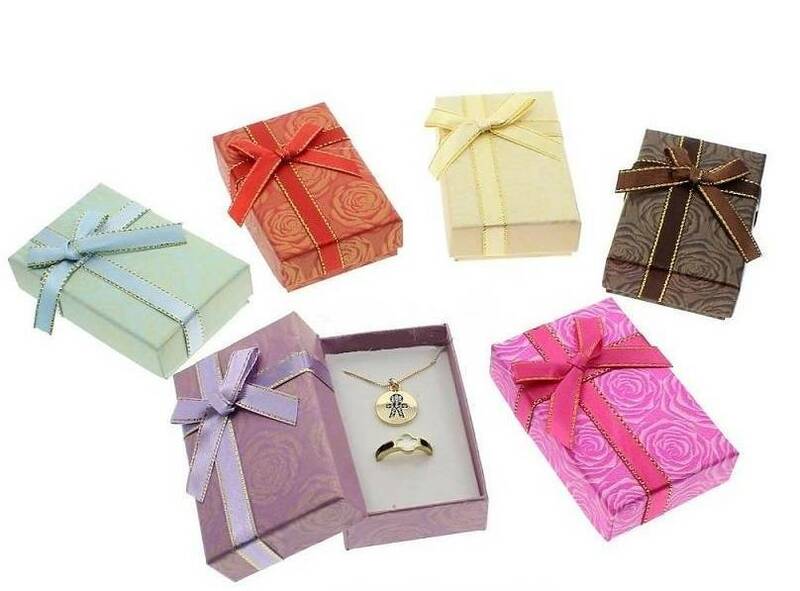 Packed in a small jewellery box, ready to be given away! 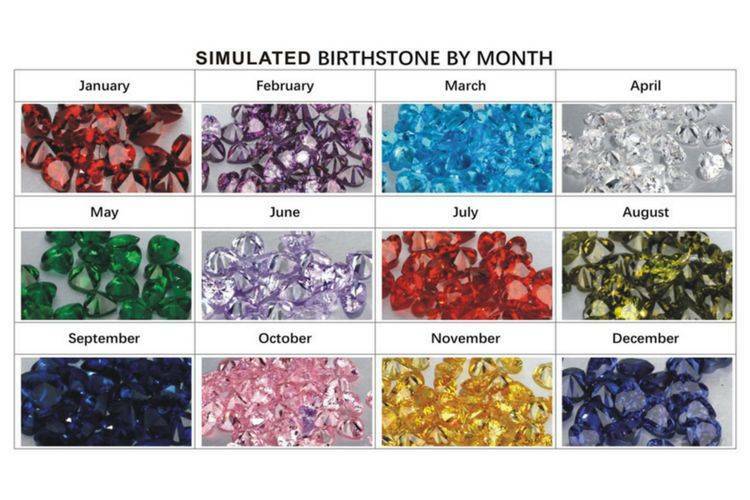 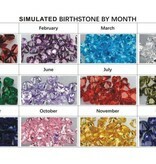 ♥ Match the stone with the month of birth (or any color that you like).